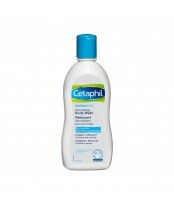 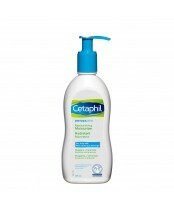 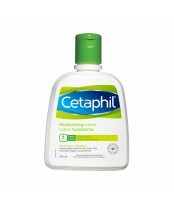 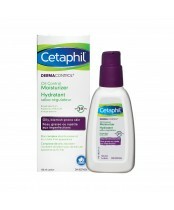 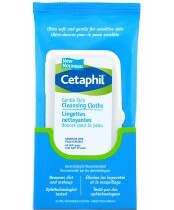 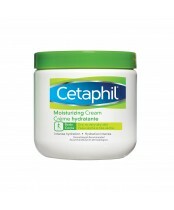 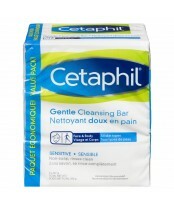 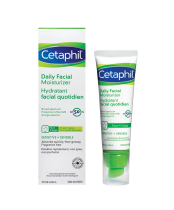 Cetaphil Canada provides gentle and effective skin care that soothes and softens for healthy looking skin. 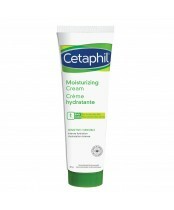 Both Cetaphil Moisturizers and Cetaphil Cleansers are recommended by dermatologists, pediatricians and other healthcare providers for clinically proven, effective skin care. 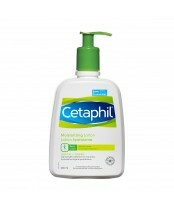 Cetaphil Moisturizers keep your skin smooth, soft and crack-free during those harsh cold months, but is light and gentle enough to use all year round. 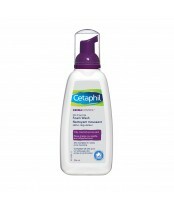 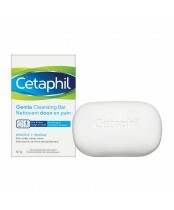 Cetaphil Cleansers are a protective treatment affective in keeping your skin acne free. 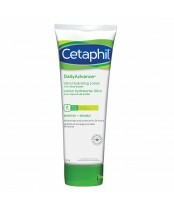 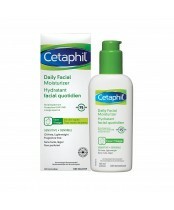 Cetaphil Moisturizers and Cleansers are suitable for sensitive skin conditions such as acne, eczema, rosacea, psoriasis, seborrheic dermatitis, photo-damage and baby rash.